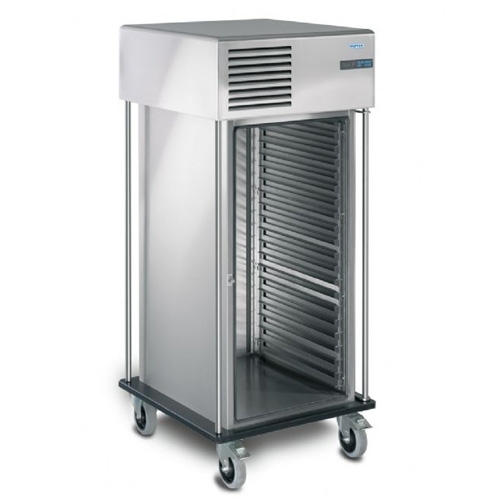 Banquet trolley from high-quality stainless steel with double-walled wing doors with 270? swivel. Removable tray slides with a distance of 57,5 mm. Trolley in modular version. 4 vertical push bars at the trolley corners so that the trolleys can easily be manoeuvred when the doors are open. Movable on 2 swivel castors with brake2 fixed castors. 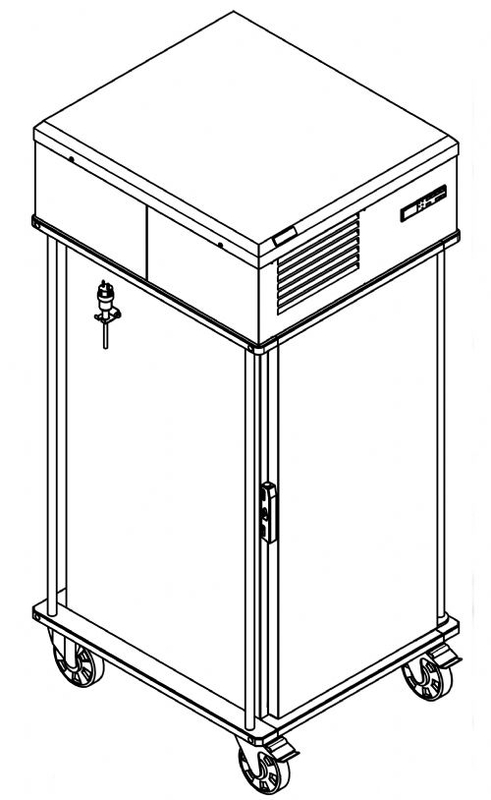 An all-around perimeter at the bottom protects the banquet trolley against damage.